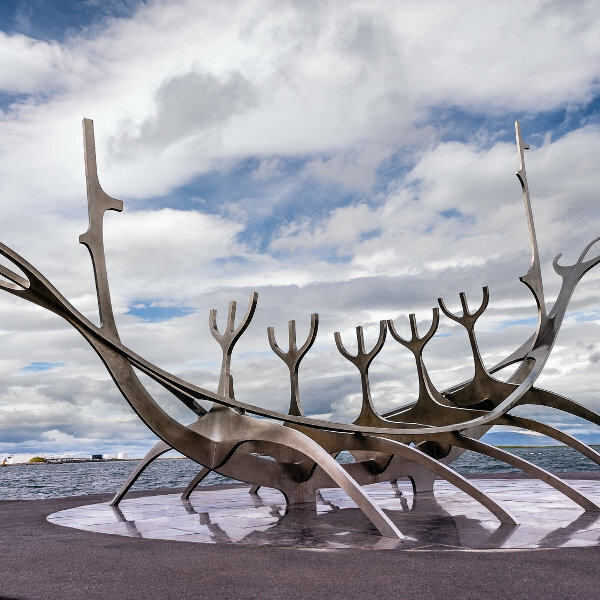 Reykjavik offers its visitors a chance to educate themselves on the unique history of the region, explore the city’s thriving artistic and cultural scene, or indulge in its vibrant nightlife.. With just over 130,000 residents, it is one of the quieter capitals of Europe. 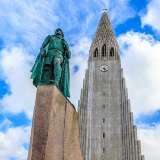 Popular attractions include Hallgrimskirkja Church, Aurora Reykjavík Museum and the Sun Voyager sculpture. And for a limited time, cheap flights to Reykjavik are now available; seize your chance to visit this beautiful city today! Reykjavik is home to Keflavik International Airport (KEF), which is a 45-minute drive from the city centre. Share in Reykjavik’s cultural life and infectious love of the arts at its many museums, galleries, theatres and cinemas. 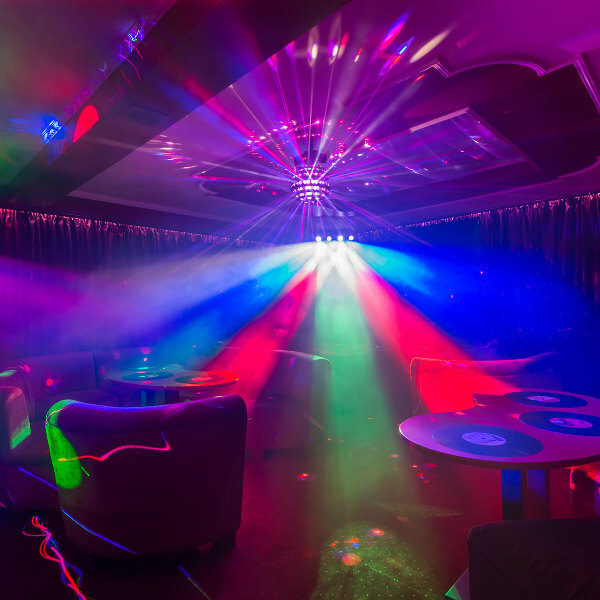 Lose yourself in the ever-pulsating nightlife of this often wild city’s night-time establishments. Icelandic nightlife is legendary. Reykjavik is home to some of the most sensational natural scenery that sprawls for miles beyond the city. Unsurprisingly, high season in chilly Reykjavik is from June to August, when the summer warmth kicks in and the temperatures hover around a still-chilly, but reasonably comfortable (if you’re properly wrapped up) 11°C. This time of year will offer the most manageable temperatures; but aside from heavy crowds and raised hotel prices, it’s also the time of the region’s famed “midnight sun”, when nights get extremely bright; newcomers unused to it may find their sleeping patterns somewhat disrupted. Later and earlier seasons, of course, will call for even more warm woollies; but aside from thinner crowds and cheaper rates, there’s a number of other advantages to stopping by outside of high season. 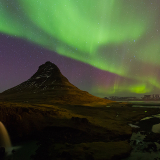 Perhaps most notably, the world-famous aurora borealis are most visible in the post-summer months, from September until after winter; and if you can weather out the chills, it’s worth going just for that beautiful sight. There’s nothing else like them anywhere in the world. And of course, there’s also the little issue that certain Reykjavik attractions close for off-season, while others are only open for off-season. If you’re headed to Reykjavik for the sake of any particular attraction, be sure to do some research on whether it closes its doors at any point in the year. It may be one of Europe’s least populous capitals; but Reykjavik is nonetheless a vibrant city filled with life, offering its visitors a singular experience. Reykjavik bears a profound love for the arts – a love which visitors can share in at the city’s numerous galleries, museums and theatres, which showcase everything from modern works of art, to the earliest days of Iceland’s rich history. Other visitors may prefer to partake in the vibrant nightlife that rocks the city’s many pubs, clubs and bars every evening. Others still may be looking to indulge themselves in the unique flavour of Icelandic cuisine at the city’s eating establishments; while those with more outdoorsy tastes might prefer to head out and explore the lush green wilderness beyond the city. In Reykjavik, the experience is endless. 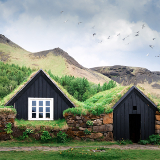 Compare several airlines, and book your cheap flights to Reykjavik online at Travelstart! Reykjavik is an impeccably run city, and health and safety risks to travellers are almost non-existent. 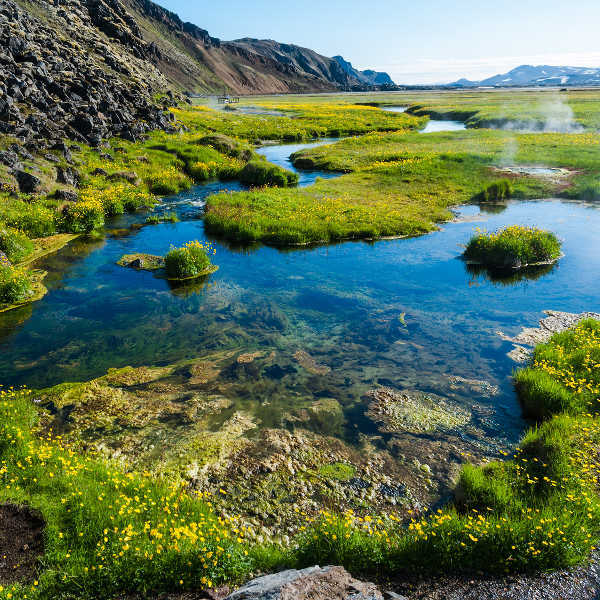 Aside from being sure to practice simple common sense (such as not leaving one’s belongings alone in public), you need take almost no special precautions for your trip to Iceland. Reykjavik offers an extensive selection of hotels, apartments and guest houses for its visitors to choose from. Whether you’re opting for luxury, affordability, or ease of access, there’ll be a spot for you in this city. Public transport in Reykjavik is almost entirely dominated by its highly regarded local bus system. Operating on 28 different lines, the buses (or strætó, as they are locally known) ferry passengers to and from most of the city’s major landmarks and hubs of activity, stopping regularly – although newcomers would be wise to study the routes on the service’s website in order to ensure that they board on the right line. And, of course, given that Reykjavik is hardly the most expansive city in Europe – but is most certainly one of the safest – one should never wholly disregard the option of walking. Not only is it a bracing experience in the brisk Icelandic air, but it’s the best way of uncovering some of the city’s more obscure wonders.